Pack143 meets at the Christ United Methodist Church, in Newport News, VA. We are very pleased that Christ United Methodist Church has opened its doors to us, and we look forward to a lasting relationship with them. 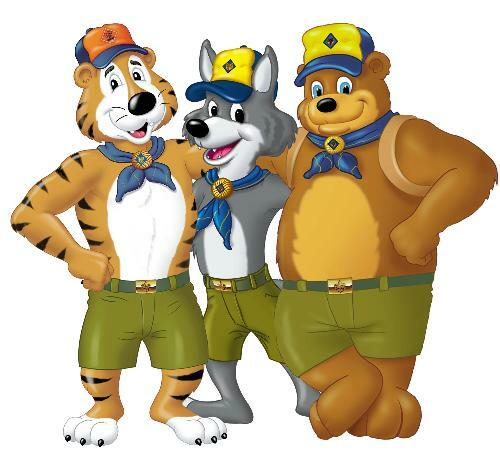 Although the Pack is sponsored by a local church, Scouts are not required to be members of that church, or to belong to any particular denomination or follow any particular faith. We are open to all boys in grades 1-5 who want to have fun, develop their strengths and skills, and be part of an organization that has been serving youth for over 100 years. Most of us have sons who are in Scouting or who grew up in Scouting; many of us are former Scouts, ourselves. Together,we have a wealth of expertise and resources. Come and see what we have to offer! Our new website will give you a taste of what we're all about, but nothing compares to seeing what we do. We look forward to seeing you soon. Check us out on our facebook page for pictures and information on how you too can be a part of the most exciting pack in the Hampton Roads region.